If the Google Calendar below does not load, please try a different browser. For event details, RSVP instructions, and more, please click here. Stay up to date with SWE Philly through your preferred social media! 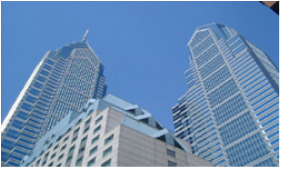 Sign Up for Philadelphia SWE Communications!